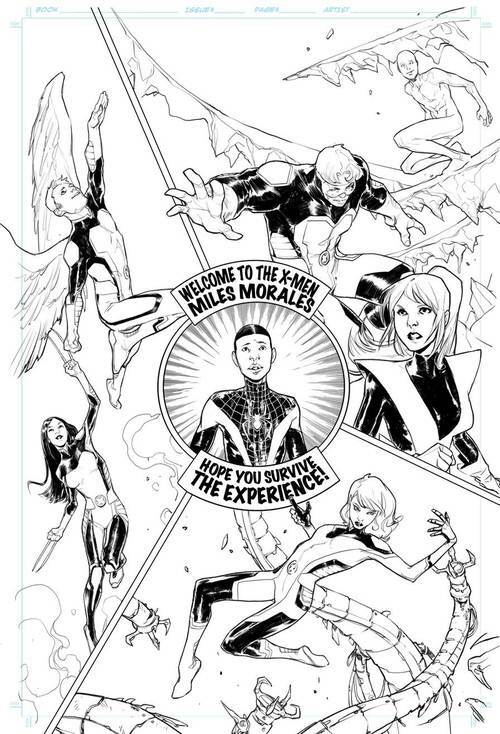 Miles Morales Joining the All New X-men! Take a gander at the image below and be sure to leave a comment to let us know if you’re as excited as we are at the possibilities of Miles Morales joining the All New X-men. ← This June Storm Returns to Africa! I have no doubt that this will be done well. I took notice of Bendis during the original New Avengers. His portrayal of Luke Cage was awesome. As a result I spend more money on his works then any other current writer. I can’t wait to see where he takes us next. I completely agree Chris! Bendis does great work!